TRIC has an amazing track record of charitable support and donations over decades. At the core of TRIC is a desire to give generously to those who are less fortunate. We recognise our good fortune, channel our energies and use our influential contacts to benefit good causes. 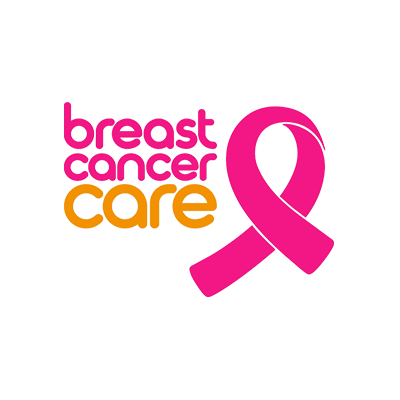 Breast Cancer Care is a UK charity providing support for people living with and beyond breast cancer. The Salvation Army is an integral part of the Christian Church, its objects are ‘the advancement of the Christian religion… of education, the relief of poverty, and other charitable objects beneficial to society or the community of mankind as a whole. We are committed to increasing the independence and the confidence of older people so they can make positive changes in their own lives. I CAN is the children’s communication charity who are experts in helping children develop the speech, language and communication skills they need to thrive in a 21st century world. We provide practical support services and financial relief to those within the electrical industries. We’re committed to getting clean water, decent toilets and good hygiene to everyone, everywhere within a generation. The Heart Foundation’s mission is to save lives by educating the public about heartdisease, promoting early detection, and supporting the research taking place.